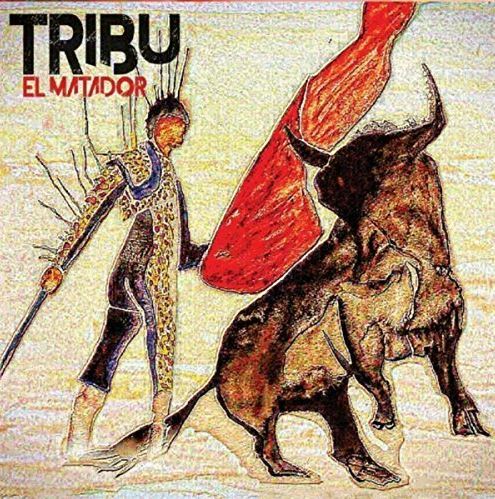 Tribu’s El Matador combines the rich sounds of Latin Jazz with Afro-Caribbean rhythms in a set of twelve outstanding compositions that both feel good and entertain with prodigious playing. The band blends intricately with the melodies and improvisation. There are moments that are subtle and agile and there are moments that make you want to dance. Bottom line, its music outpouring from a tight unit that offers hints of the Caribbean, Brazil and Africa. This a beautiful set of compelling jazz and world music. Vin Venezia receives a shoutout from KZSU, Stanford, CA.